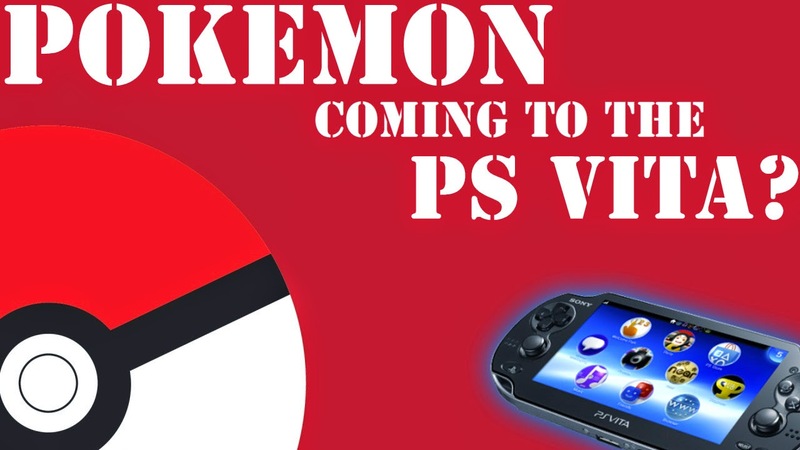 Fans of the PS Vita have been calling for an Infamous title to come to the system for a while. 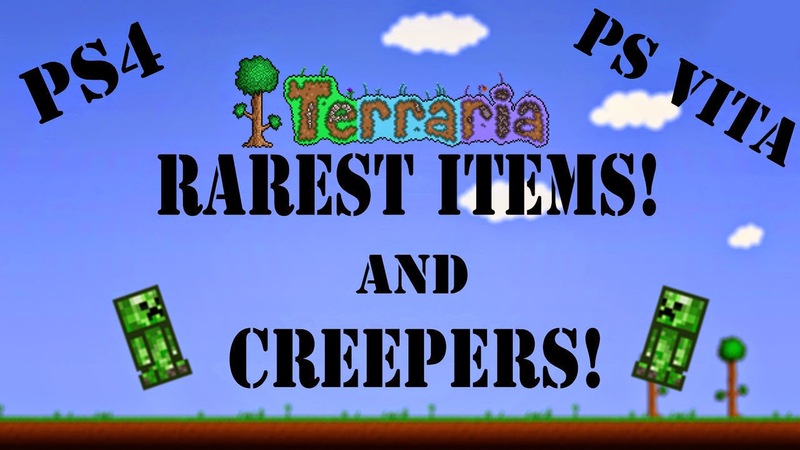 Many thought that the game just hadn't been announced yet, but was still in development. These beliefs were fueled by the fact that Nate Fox, a Sucker Punch worker, had given fans the reason to believe the game was in development. Many can remember his interview during Gamescom a few years ago where he tripped all over himself attempting to answer a question about a possible Infamous title. 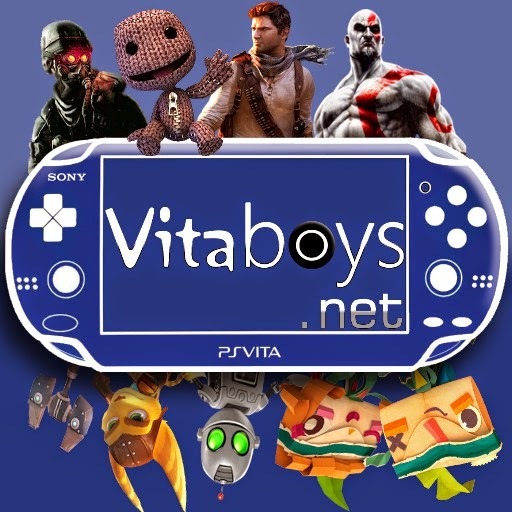 Now a few years later rumors have arose that the game was in fact in development for the PS Vita system, however the title eventually got canned. These rumors come from an ex Sony Studios artist who took to Reddit and leaked these details. According to her report Sony had planned on releasing the title following the release of Uncharted Golden Abyss on the PS Vita system. 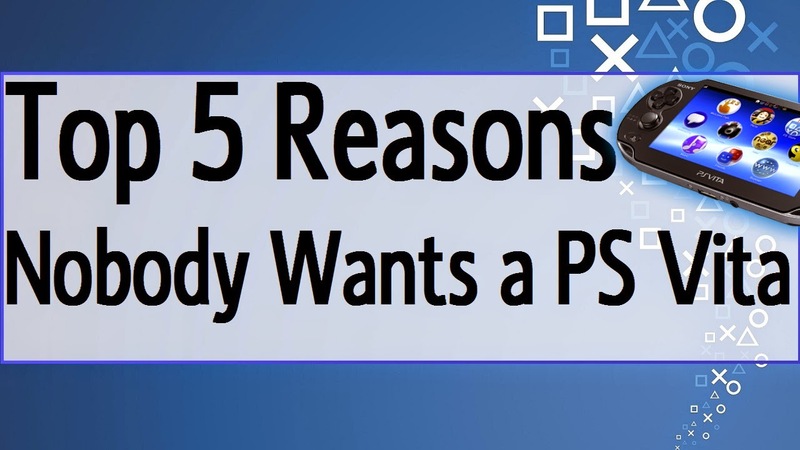 However Sony had decided not to do this because they didn't want the system to experience a burnout from receiving too many good titles at once. 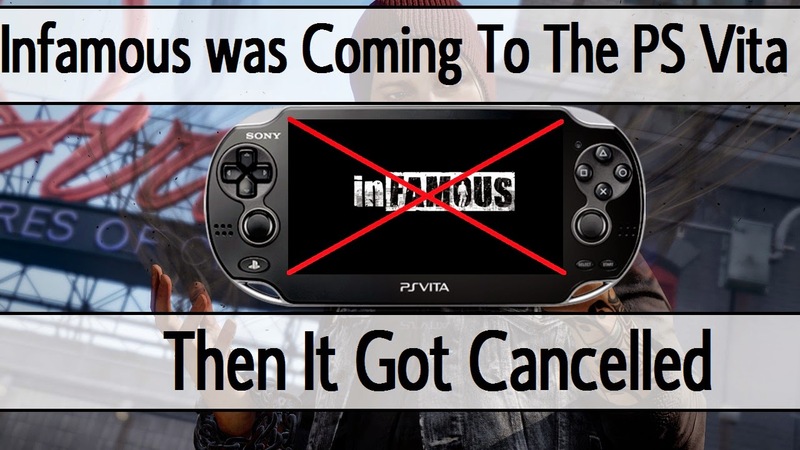 It seems if these rumors are true that fans of Infamous and the PS Vita almost got a lucky break. 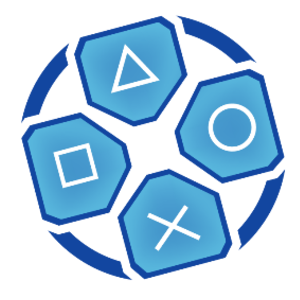 However now the PS Vita may never get to experience Infamous on its screen, outside of the realm of PS4 remote play.